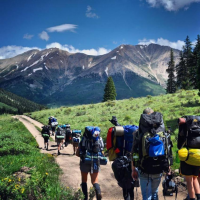 Trek through wild and scenic 14,000-ft landscapes of the Collegiate Peaks & Buffalo Peaks Wilderness Area with Noah's Ark on a backpacking trip or day hike! Noah's Ark specializes in creating extraordinary Colorado adventures - since 1983! 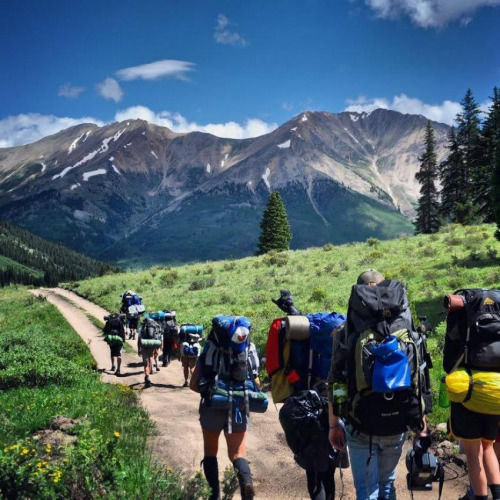 Trips vary from 3-6 day backcountry expeditions to day hikes. Customize your trip with an activity combo package! Choose Colorado's #1 raft trip through Browns Canyon National Monument,visit a hot springs, horseback riding, or the Aerial Adventure Park.